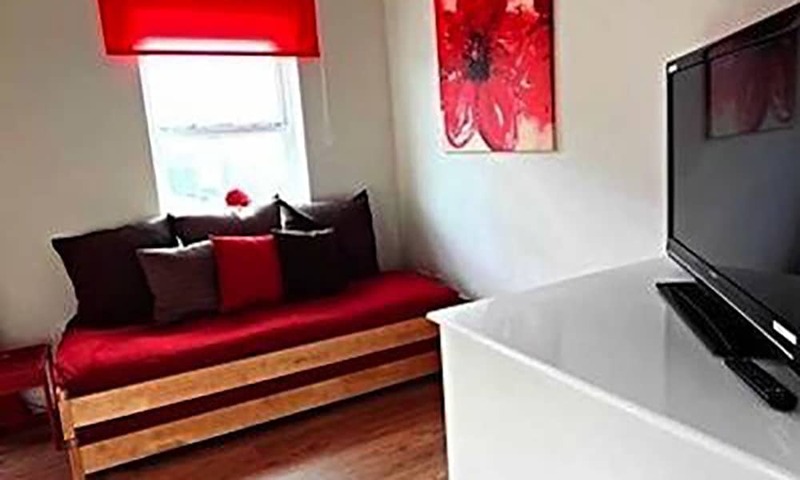 The stunning contemporary Chapendale Town House is ideal for groups looking for luxury self catering accommodation in central Brighton. 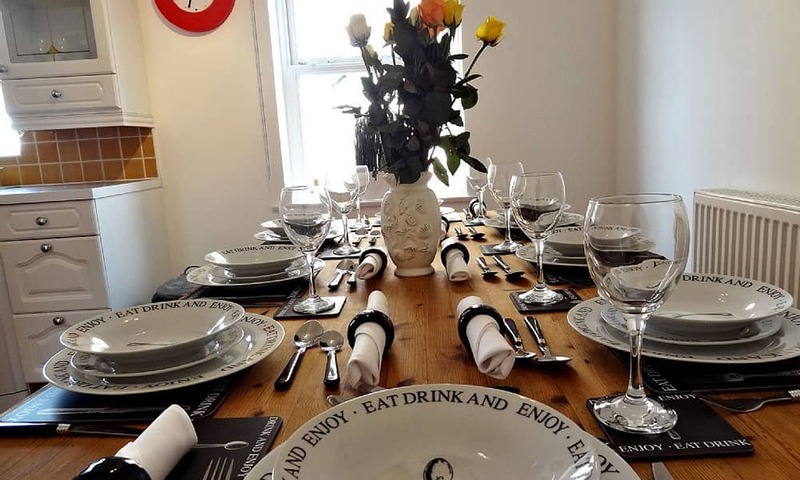 Perfect for hen and stag parties, the house can sleep up to 14 guests. Recently refurbished, the house has the added bonus of a small private courtyard. 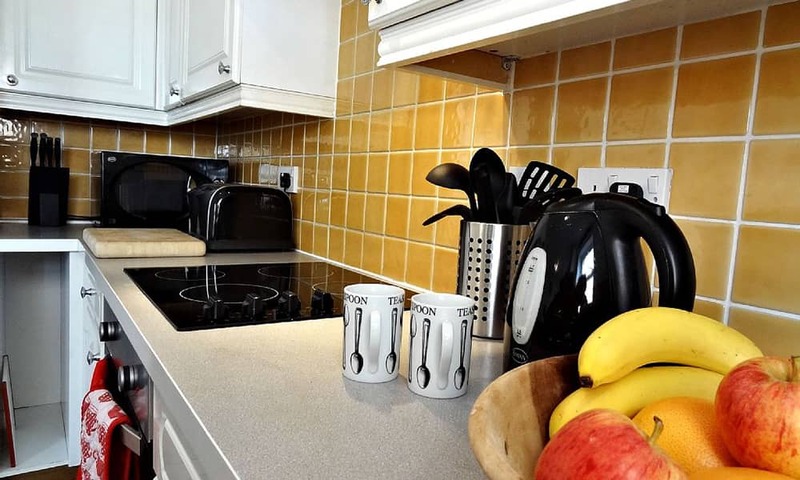 The newly fitted kitchen/diner is fully equipped with a stylish fridge freezer, oven and hob, microwave, and dishwasher. 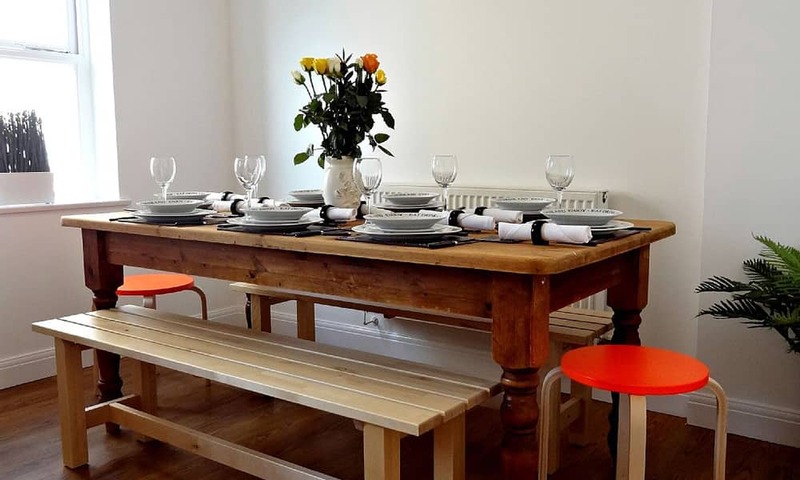 The dining area is complete with a large dining table to seat 10 guests, ideal for entertaining your party. A great space for entertaining, the bright living room boasts a large flat screen TV, fresh and contemporary artwork, and large, comfy sofas. 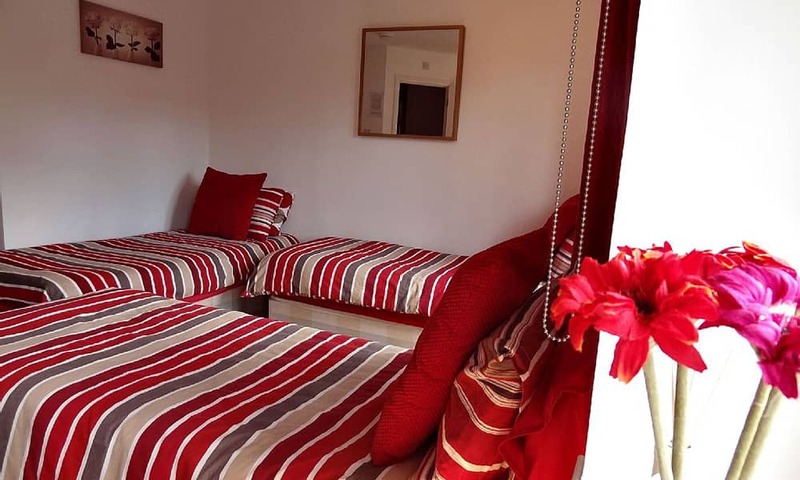 It also has 2 brand new double sofa beds which can accommodate 4 guests. The Master Bedroom, on the 2nd floor, has the added luxury of a en suite shower room. This modern room has a large double bed and there is also a foam fold out chair bed to accommodate another guest. 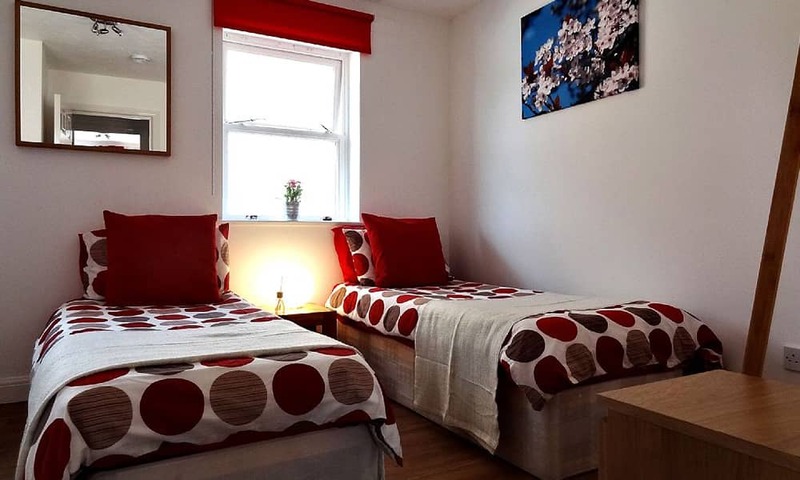 Likewise, on the 2nd floor is another room sleeping 3 guests on 3 comfortable single beds. There is also plenty of hanging space for your clothes and personal belongings. 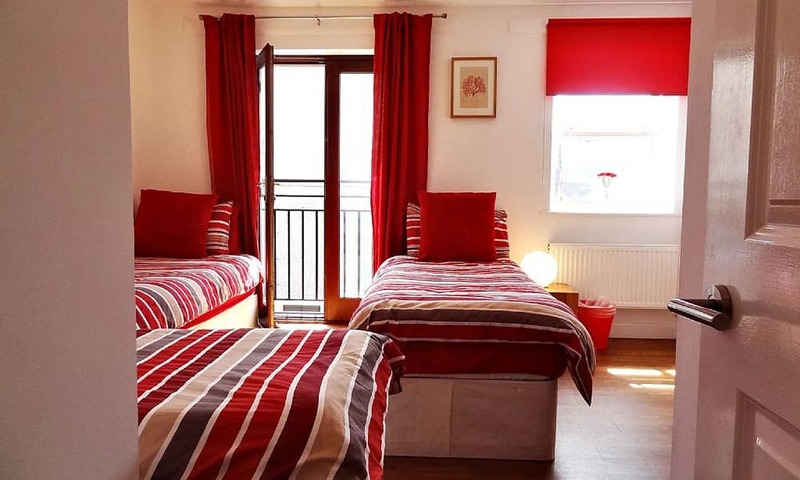 On the ground floor there is a large bedroom which can accommodate up to 4 guests on a king size double bed and a further two single beds. 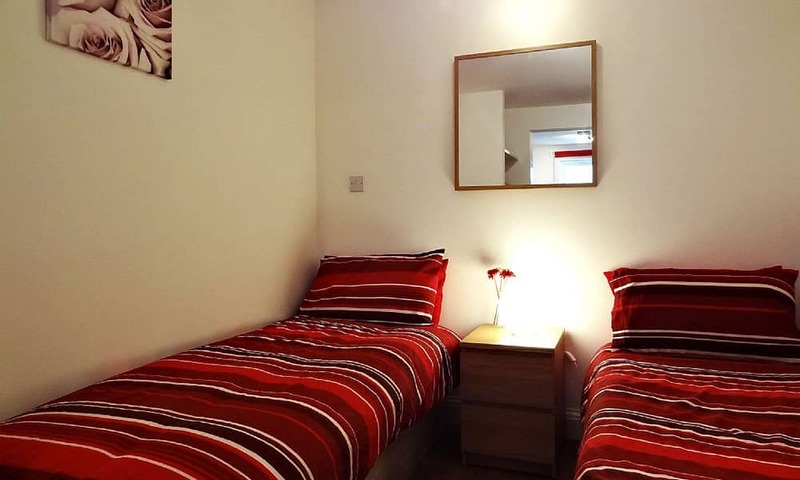 The bedroom has built in wardrobes with plenty of space for your personal belongings. 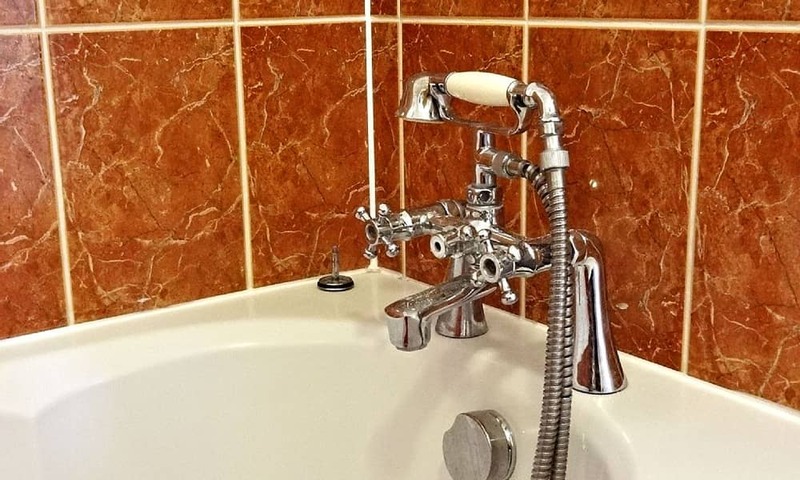 The house has 3 bathrooms; a large contemporary family bathroom with hand held shower over on the second floor, an en-suite shower room to the master bedroom on the second floor, and a further shower room on the ground floor. Great for entertaining, and enjoying food and drinks at anytime of the day, the property has a small private courtyard, a rarity for such a centrally located property.